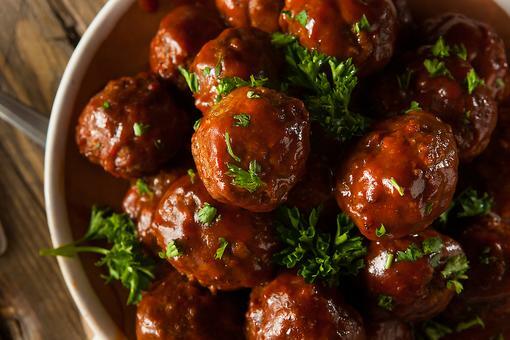 Looking for an easy meal that the kids will be sure to love? 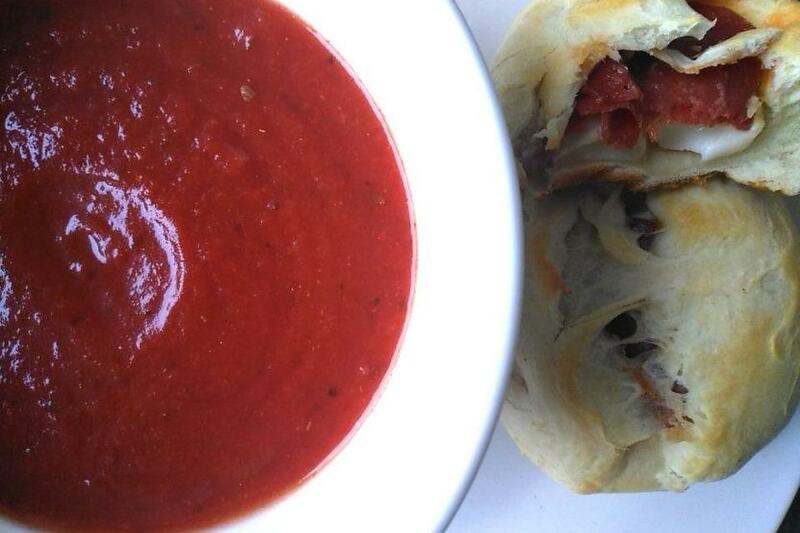 Pizza rolls are a great after-school snack, a dinner on the run or a weekly favorite as an alternative to pizza! 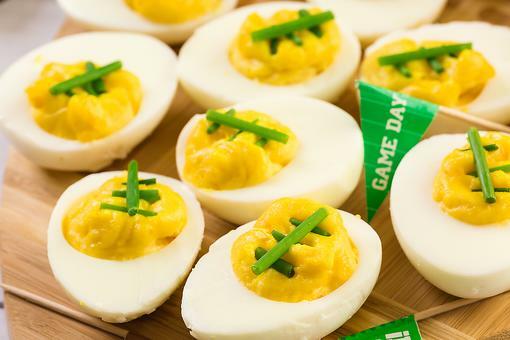 And they are the perfect appetizer to serve during the Super Bowl®! Lay uncooked biscuits flat on the baking sheet. 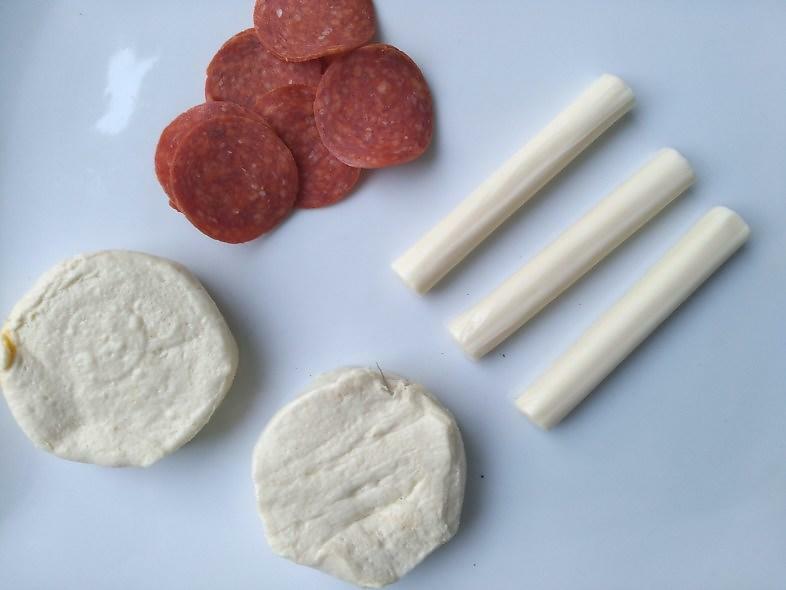 Take four cheese sticks and cut in half. Lay each half flat on top of the biscuit. Add 1-2 pepperoni slices on top. 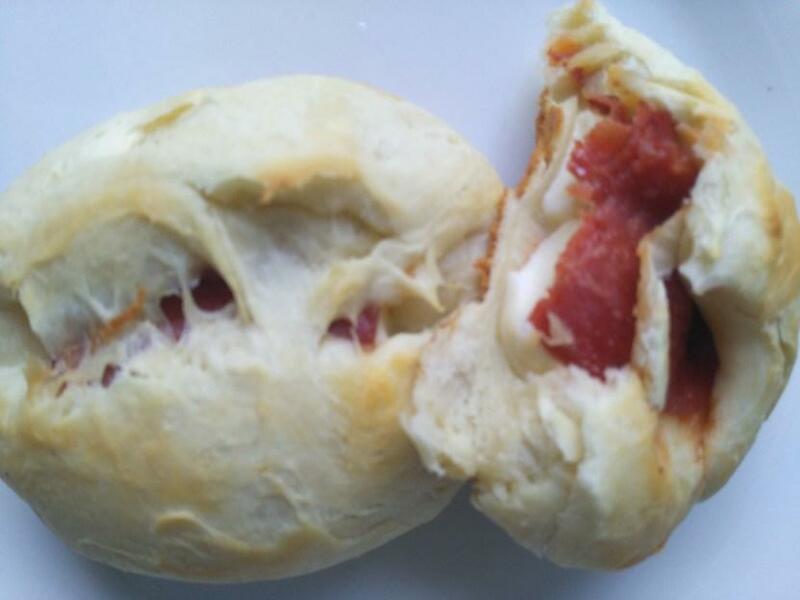 Use the biscuit to wrap and flatten with the pepperoni and cheese completely inside. 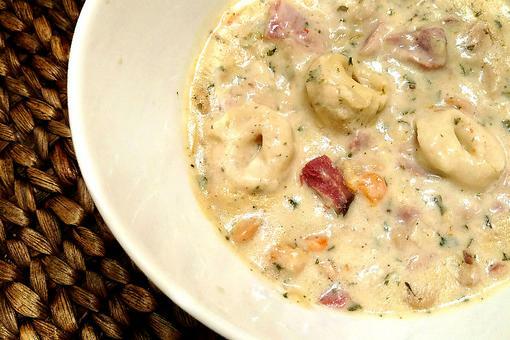 Get more recipe ideas at FitFamilyLifeBlog.com! Love Bacon? 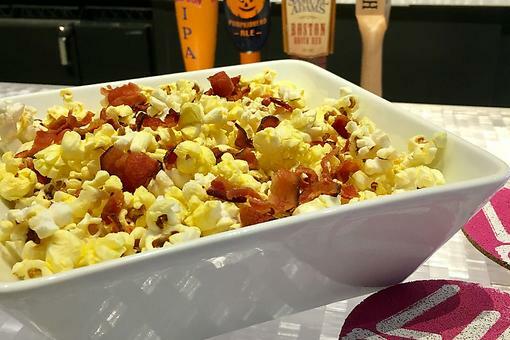 Try This Amazing Bacon-Infused Popcorn Recipe! Wow, amazing! 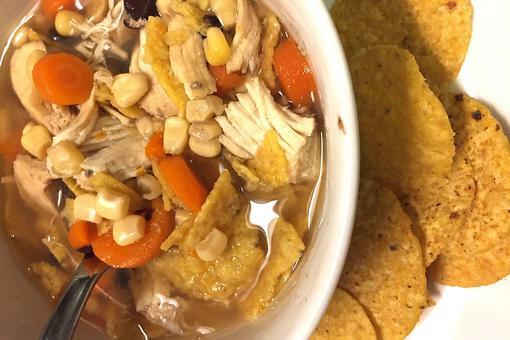 What a fun and delish recipe, Erin Smith ! 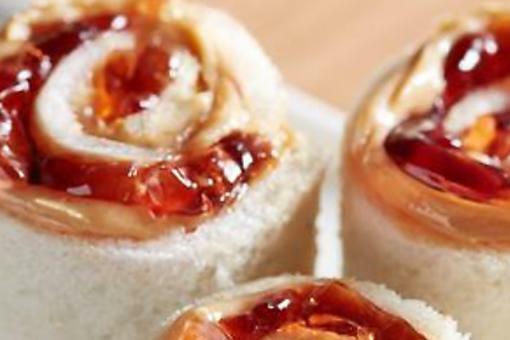 Kid-friendly Sushi: How to Make Easy PB&J "Sushi" Rolls!